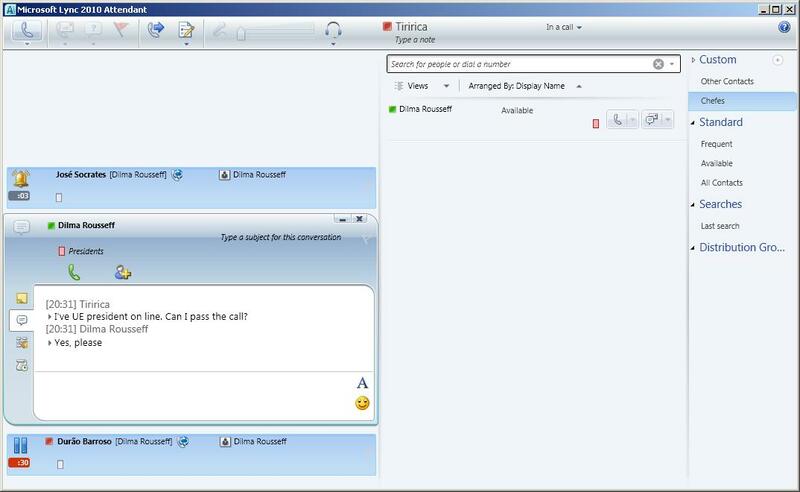 Attendant Pro, the Skype for Business attendant console by Landis Technologies, now uses digital intelligence to automatically display the contacts a caller will most likely wish to talk to. This means Skype for Business receptionists using the new Transfer Advisor feature can be even more efficient in handling calls. 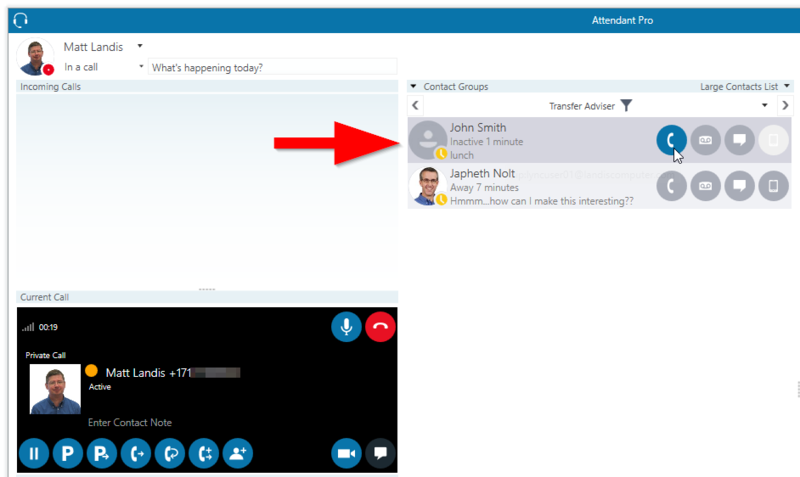 Transfer Advisor is an outstanding new feature and fantastic addition to Attendant Pro… the Landis Technologies team has surpassed themselves yet again in bringing continued improvements to their Skype for Business receptionist console product. “We are on a mission to remove every unnecessary click in the process of receptionist call handling. With Attendant Pro Transfer Advisor we leverage existing Microsoft web services to intelligently suggest to whom a caller will most likely wish to talk. It makes Skype for Business operators faster & able to add more value so it is a win win.” says Landis Technologies managing owner Matt Landis. The latest release includes more features including color coding Office 365 Call Queues, Dynamics 365/CRM & Skype for Business Merged User Experience and more. Landis Technologies will be demonstrating these features and more to Skype for Business & Office 365 partners around the world at Microsoft Inspire 20017 in Washington DC on July 9–13, 2017. Since an attendant console operator is a key user in any enterprise voice switchover it is critical that no risks are taken with this key user for voice adoption. Cons: The transfer experience is not very efficient or consistent for more than a very few calls. Cons: Finding related contacts, taking notes, and many of the common tasks operators do in a Unified Communications setting are not efficient with IP phones with expansion module. * – Not listed on supported endpoints.